An Intervention Order is a serious matter. They can have really far reaching consequences. you your job or prevents you from entering some careers. job or are an enthusiast. 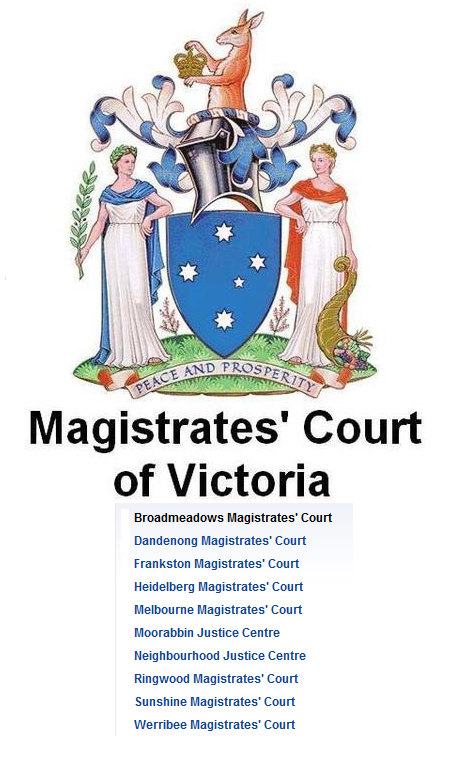 regards to how you are regarded by the Family Court. everyone think that you are. Orders. Making the wrong choice could affect you for years to come. Contact us today on 03 9020 4120 for advice about your options and representation in court. In our experience people who have been served with an Intervention Order are looking for two things. RepresentationLegal AdviceIf you have been served with an Intervention Order you need to get legal advice.You should be looking for that advice from a law firm like Kenna Law that understands the cost and consequence that you may face if the Intervention Order goes undefended and how the court is likely to regard the accusations made against you.We represent hundreds of clients a year who have been served with Intervention Orders. Our advice varies depending on their circumstances.While it may be in the solicitor’s interest if you fight your Intervention Order all the way when you meet with one of our team you’ll find that isn’t what drives our advice. We find out your circumstances and advise you based on the choice that is in your best interest and then act on your instructions. Ignore the order – if you ignore the Intervention Order it will be granted against you without you having a chance to put your side of the story to the court. We never advise people to ignore an Intervention Order. Accept the order – sometimes the circumstances of the events that led up to the Intervention Order, your financial circumstances or the total irrelevance of the person who has placed the order against them means that clients accept the Intervention Order. Negotiate an undertaking – an undertaking means that there is no order against you but you promise not to do the things that the Intervention Order prevented you from doing. If you break an undertaking then the Intervention Order is reinstated. Amend the order – Intervention Orders are put in place without your knowledge or presence in the court. Sometimes the story that is told means that an Interim Intervention Order is granted and sometimes it is just an application. Often we find that clients are served by the police with Interim Intervention orders that prevent them from living in their own homes, accessing their business tools and/or information or attending their place of work or education. We can make an urgent application for the terms of your Interim Order to be modified if you find yourself in this kind of situation. Fight the order – If our clients feel that the Intervention Order placed against them is so unreasonable, so unjust or even a case of mistaken identity that there is no option than to fight them all the way through to a final hearing. It is usually not until the third appearance that we are able to present evidence when you decide to fight an Intervention Order. At Kenna Law we use a fixed fee model which means you have the certainty of knowing how much going to court is going to cost. What’s included in the Kenna Law Fixed Fee? experienced solicitor advocate firms in Victoria but also the cheapest. All phone calls to arrange representation and get an overview on the application. Conference with you at our offices for general advice or to prepare answers for further and better particulars when required by the Court. Conferences with us for up to 90 minutes at our offices will be $275.00 incl GST. travel allowance for regional courts more than one hour away from our offices. See our cost disclosure for the current travel allowances. Additional necessary time such as watching or listening to hours of recorded content. your Intervention Order matter such as Family Law, Debt Collection etc. We will arrange a call back by one of our experienced lawyers to have a quick discussion about your situation and answer any pressing questions you have. The call back is free and there is no cost or obligation. The lawyer will tell you what our services cost if you would like representation and if you’d like to proceed the next step is to send them a copy of the order. They will then book you in so that a lawyer to represent you is secured and an invoice will be issued. Your booking for representation will not be confirmed until you pay the invoice so make sure you attend to it as soon as you can.